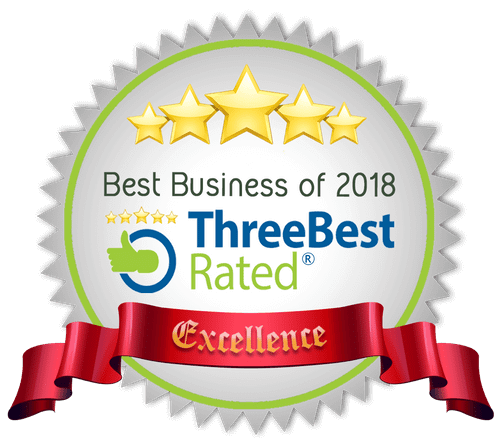 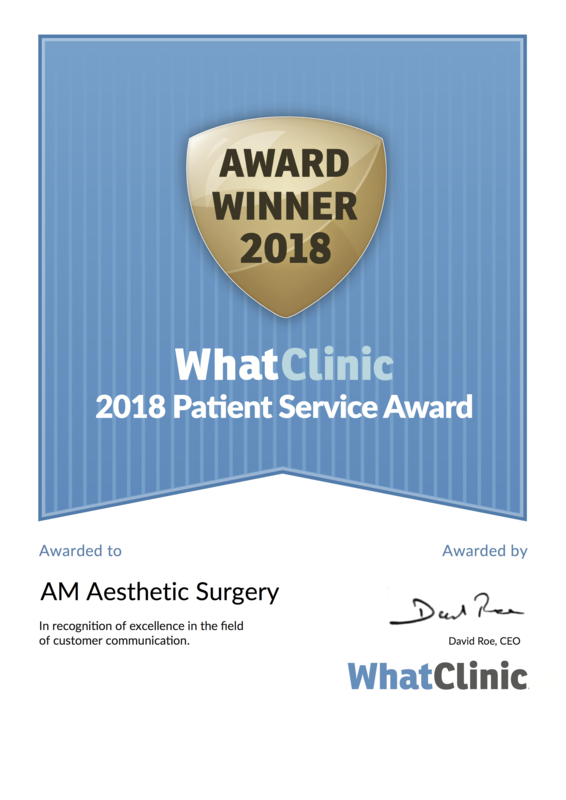 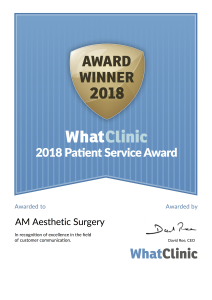 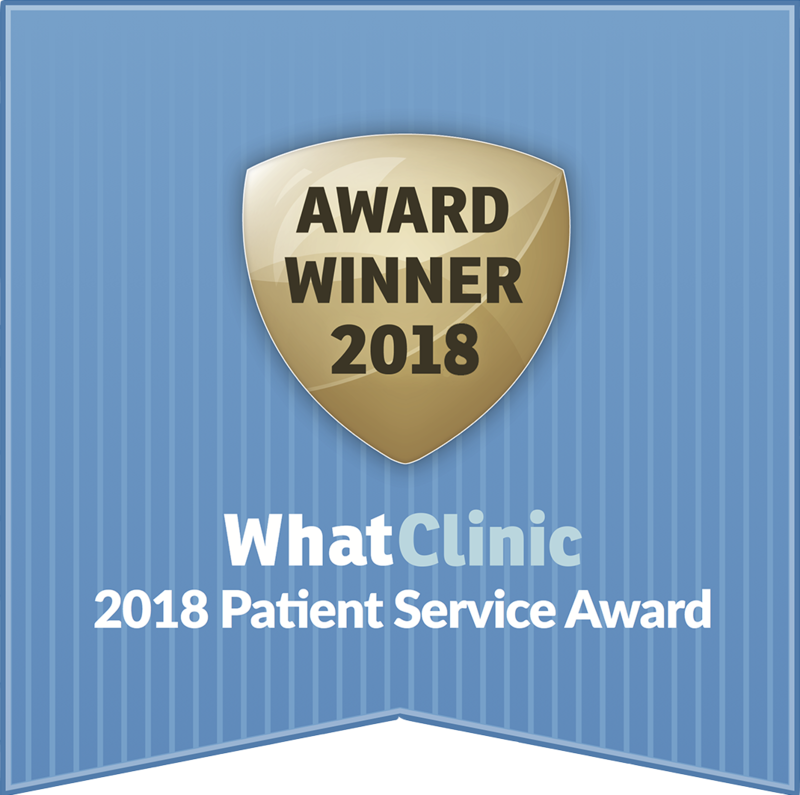 AM Aesthetic Surgery takes pride in delivering very high quality of cosmetic surgical outcomes as reflected in the huge level of satisfaction in our patients. 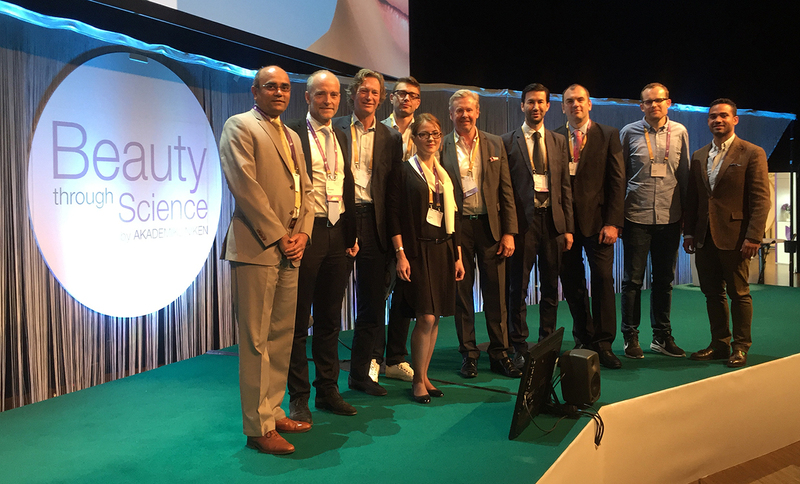 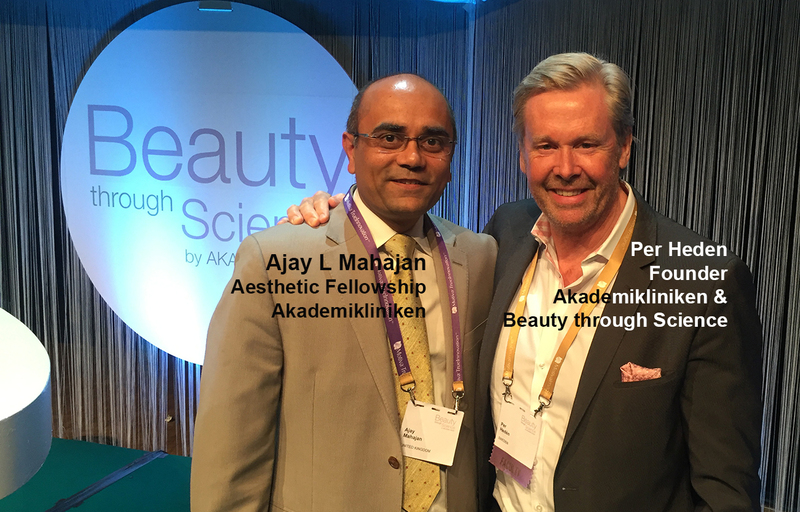 Mr Ajay Mahajan has a specialist interest in cosmetic breast surgery having refined his breast surgical skills in world renowned institutes for breast surgery at the University hospital, Gent, Belgium and at the Akademikliniken, Stockholm, Sweden. 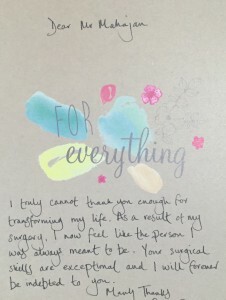 He specialises in “Mommy Makeovers” in which he restores the breasts to their original glory by carrying out breast augmentation (breast implants) or breast uplifts or breast reduction or breast augmentation mastopexy (breast uplift with breast implants) procedures in combination with Liposuction or tummy tuck or liposuction and tummy tuck to help address the injustice done by pregnancies to the feminine form. 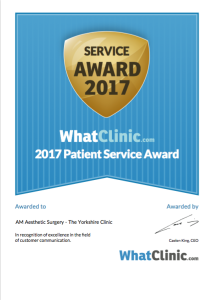 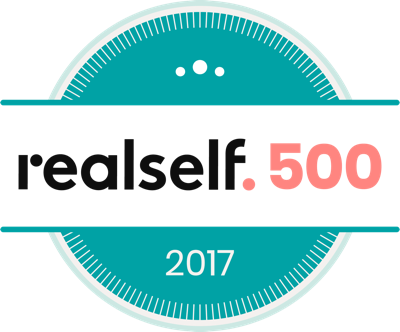 He is one of the most reputed plastic surgeons performing cosmetic breast surgery in Halifax – Bradford – Leeds, Yorkshire. 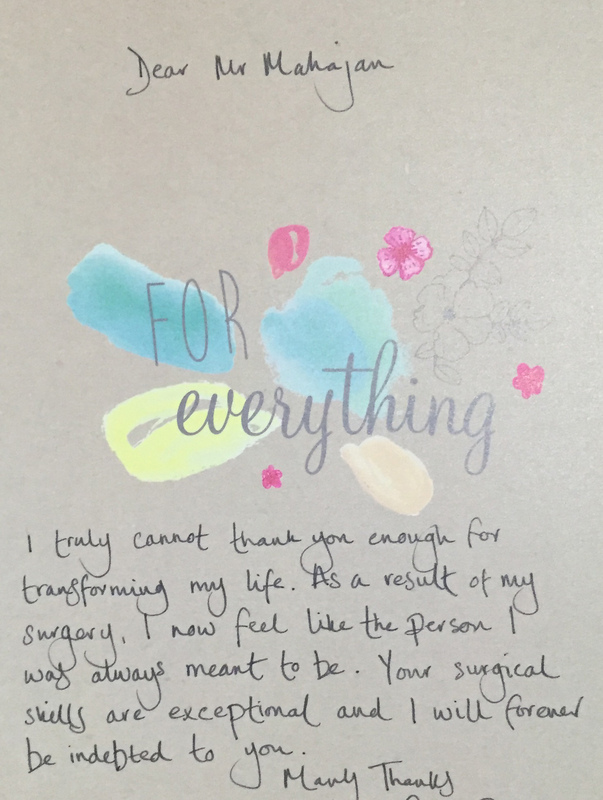 His tenure in Stockhlom and Geneva also helped him perfect his other aesthetic surgery skills of the body and face. 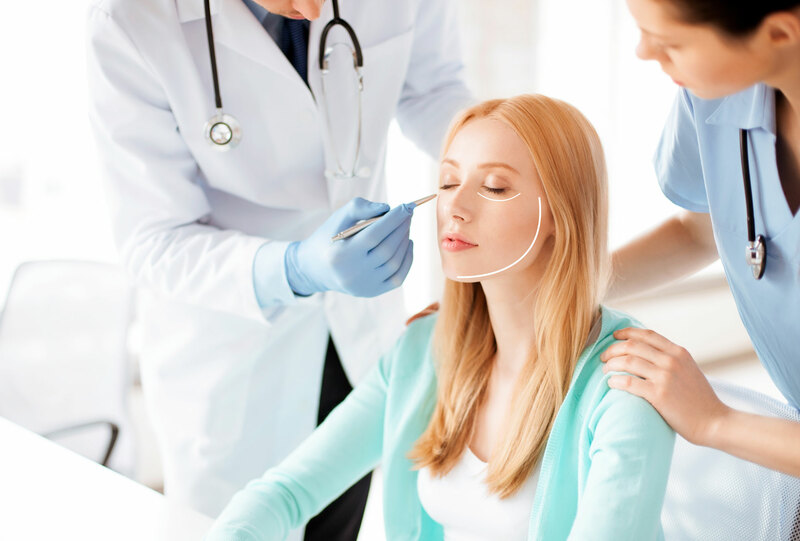 ‘Safe’ and ‘beautiful’ results are dependent on ‘experience’ and ‘expertise’ of your plastic surgeon. 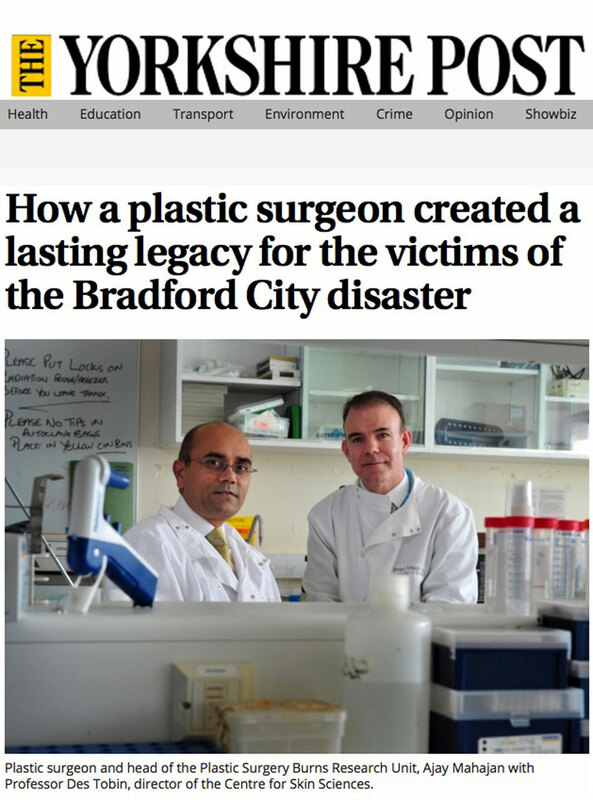 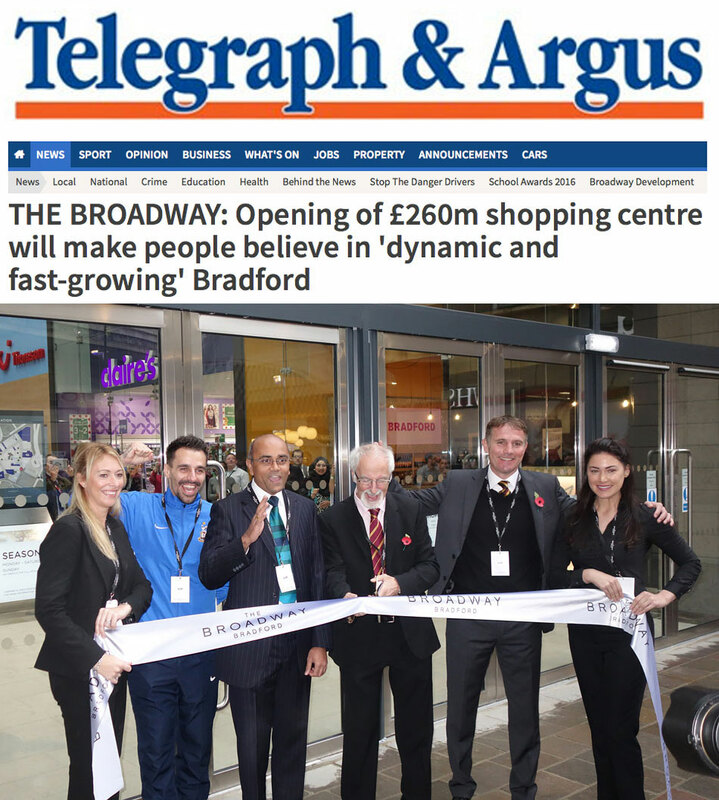 Mr Ajay Mahajan is a highly trained and experienced plastic surgeon who is a Consultant Plastic Surgeon at the Bradford Teaching Hospitals NHS Foundation Trust / Calderdale and Huddersfield NHS Foundation Trust and is the Director of the prestigious Plastic Surgery and Burns Research Unit (PSBRU) at the University of Bradford. 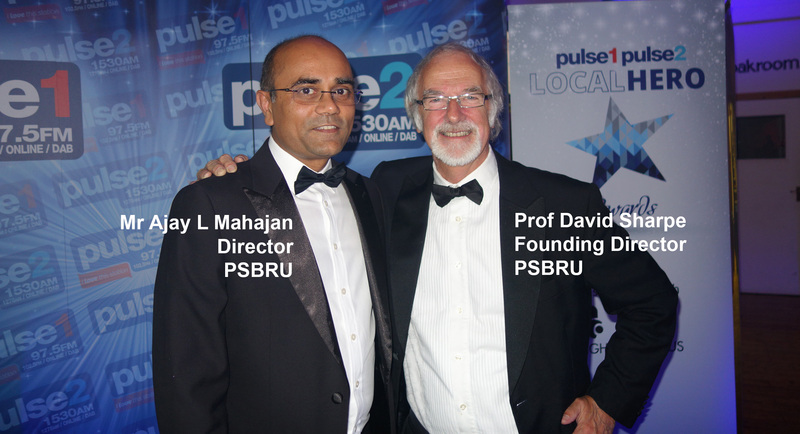 He is a full member of the British Association of Plastic Surgeons (BAPRAS), British Association of Aesthetic Plastic Surgeons (BAAPS), UK Association of Aesthetic Plastic Surgeons (UKAAPS), American Society of Plastic Surgeons (ASPS), International confederation of Plastic, Reconstructive and Aesthetic Surgeons (IPRAS), Association of Breast Surgeons (ABS) and is on the Specialist register for plastic surgery with the General Medical Council (GMC). 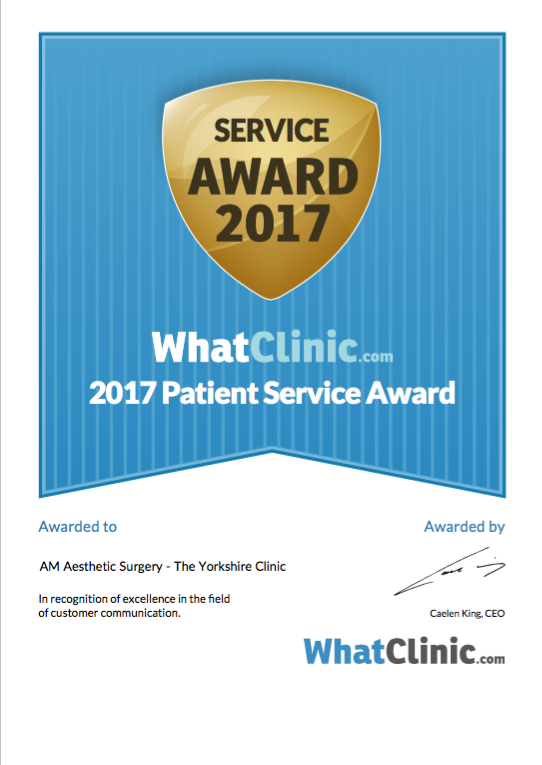 Surgeons are only awarded membership of these associations if they are fully qualified and it is a reassurance for you that you are in safe hands. 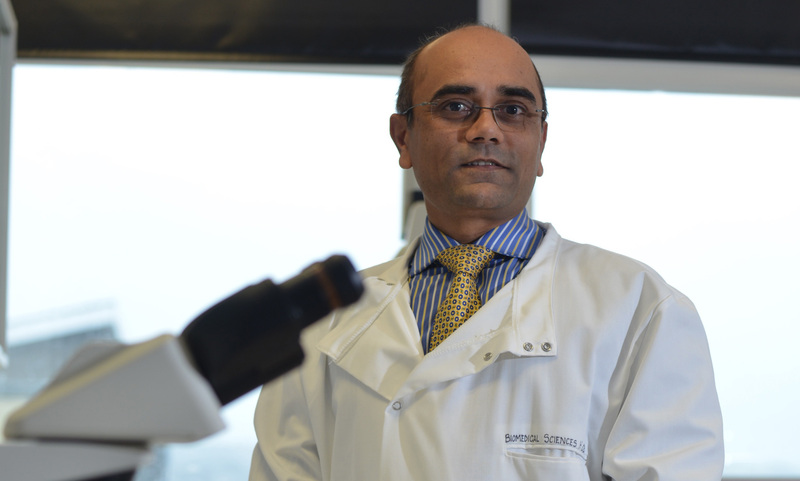 Mr Mahajan has a specialist interest in Cosmetic Breast Surgery and Specialises in "Mommy Makeovers"
How robust are breast implants?! 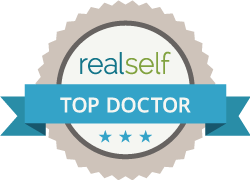 Mommy makeover – to correct post pregnacy droops, sags and overhangs. 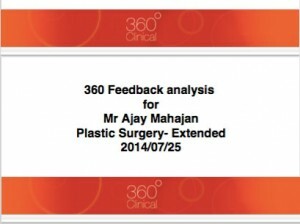 Mr Mahajan believes in a scientific foundation to practising aesthetic surgery. 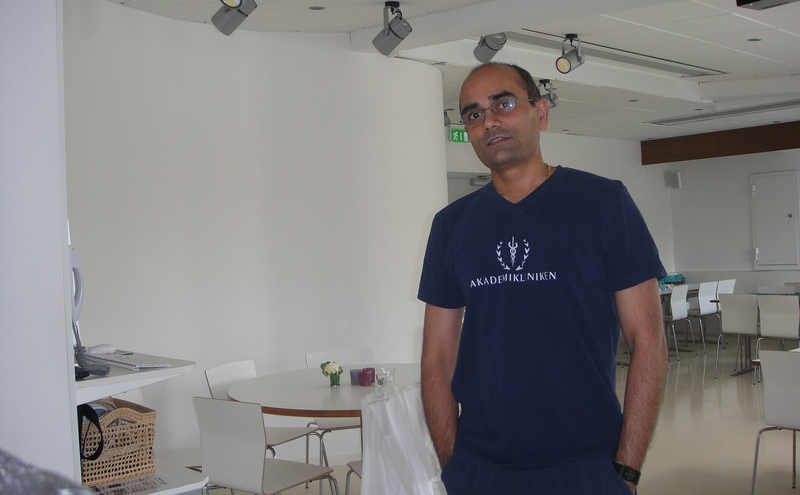 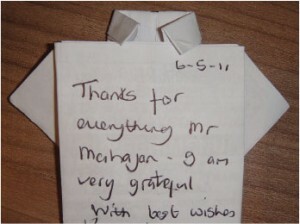 Mr Mahajan loves art and promotes entertainment through the 3plannerS. 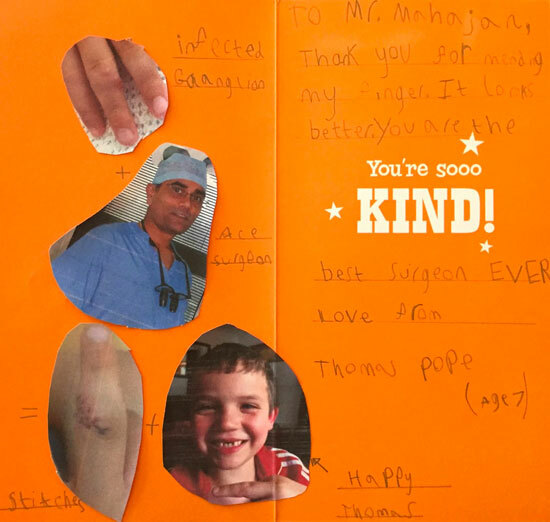 It was amazing to receive this card from a very happy patient… It is really impressive how this 7 year old did his research and downloaded Mr Mahajan’s pic from the web! 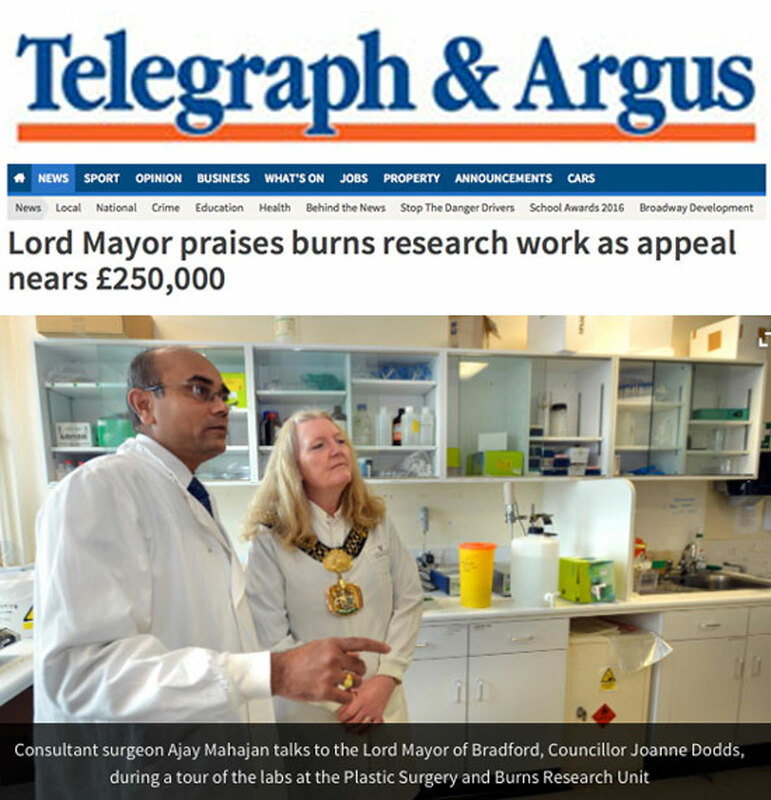 Spire Elland Hospital, Elland, Halifax.